Blog MMA or Boxing - Which Style is More Effective? As the sport of MMA becomes more and more popular, I’m continually asked whether Boxing or MMA is more effective when it comes to training, self defense and fitness. The truth is, it’s all situational, what I mean by that is both MMA and Boxing can both be effective depending on what you set out to accomplish. Although there are pros and cons to training both, MMA training will typically create a more well-rounded fighter because of the stand-up and ground training involved. When it comes to combat sports, there’s always going to be debate on which martial art is better. I’m not going to try and convince you that MMA is better than Boxing, or vice versa. I’m simply going to analyze both martial arts and give my honest opinion on the matter. MMA or Boxing, What’s the Difference? One thing that most people don’t realize is that MMA isn’t just one form of training. Mixed Martial Arts (MMA) is the practice of various martial arts (such as Muay Thai or Brazilian Jiu Jitsu) that date back throughout history. Not all martial arts are created equally when it comes to cage fighting, with some being more effective than others when it comes to MMA. So when I talk about MMA training, I’m assuming that a person is well versed with various martial arts training. 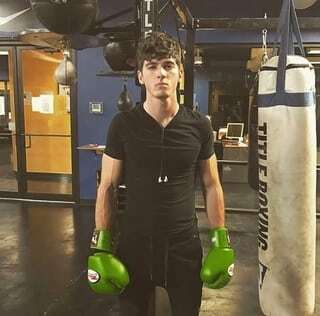 Although training at an MMA gym is more ideal if you have dreams of becoming an MMA fighter, boxing is still a very useful skillset that can be used in MMA. Boxing is a great skillset to learn because it teaches fighters head movement and proper footwork technique. It’s also extremely effective in self-defense situations, as most fights start standing up. 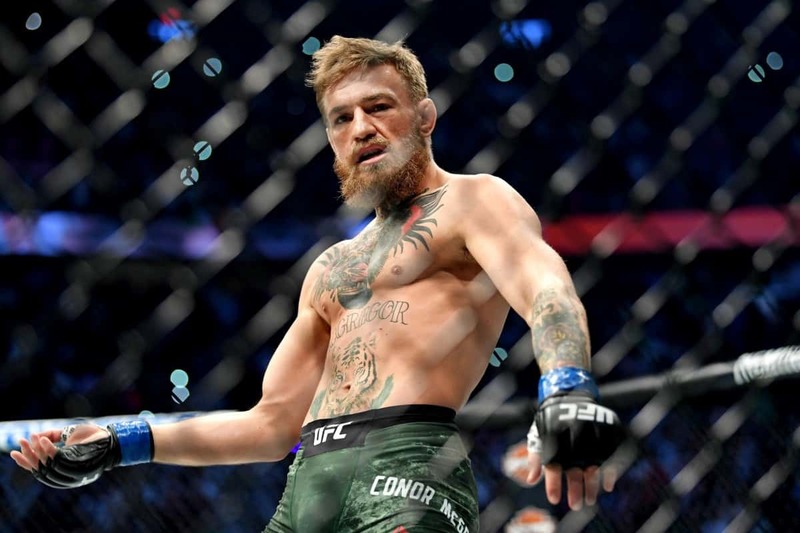 Boxing is a sport that has been studied throughout history and even evolving to the point where MMA fighters such as Conor McGregor specialize in boxing technique. MMA or Boxing, What’s Better for Self-Defense? When it comes to self-defense and various real life situations, both MMA and Boxing are great skillsets to know. Boxing will allow someone to prepare for most standup situations, as the focus is on spacing, timing, and reading your opponent for the use of your hands. Every fight starts standing up (well almost every fight) and boxing is one of the best skills to have in a fight because of this very reason. However, the moment the fight gets to the ground is when boxing technique becomes almost useless. MMA is much more adaptable to a wide variety of skills and techniques. When you train MMA you are constantly dealing with punches, kicks, and takedowns all of the time. If you get taken down while training MMA, you’re expected to have a variety of options from your back. If it’s a standup fight, then you’re trained on defending yourself not only against punches, but also kicks, knees, and elbows. Boxing is the exact opposite in this regard, boxers only train their hands, which means they are susceptible to kicks, take downs, submissions, you name it. I’m not saying boxing is useless in a street fight, however, training MMA will give someone more of a tool-kit to prepare for a variety of unarmed self-defense situations. The moment a boxer eats a leg-kick they’ll be contemplating their livelihood. If your goal is to simply win a street fight, then MMA is your best option. If you are training strictly for self-defense purposes, I would recommend joining an MMA gym, or training a combination of Muay Thai, Brazilian Jiu Jitsu, and Boxing. Muay Thai and Boxing training will help you in stand-up situations, while Jiu-Jitsu will give you the skillset needed incase any fight goes to the ground (which it most likely will). When it comes to training combat sports, there really isn’t an easy option. Both MMA and Boxing will challenge someone to in many different ways, both are grueling skillsets to learn. I say this because I don’t want to come off as bias, if you are training combat sports you’re in a small minority who are already badass. Any combat sport can be beneficial depending on how much effort you put into learning the art and technique. MMA involves both standup technique and ground game, which takes much more time to learn when compared to using one form of attack. Not only do you need to learn how to use various strikes (kicks, elbows, knees, and punches) and submissions, you also need to learn how to defend against these strikes and submissions as well. Every MMA fighter is expected to know how to check a low kick. Boxing is much easier to learn than MMA because you’re strictly focusing on just your hands. Of course in boxing you also learn how to defend, typically through bobbing and weaving. Footwork is something boxing trainers also stress the importance of, however, these types of techniques aren’t nearly as helpful when you involve kicks and takedowns. The biggest weakness in training boxing is that you’re ignoring 50% of your body (lower half) which is something any intelligent MMA fighter would exploit in a fight. MMA is a masterful game of chess, while boxing is more like checkers. Is MMA or Boxing Better for Fitness? I don’t want to sound like a broken record but both MMA and Boxing are excellent combat sports for fitness and health. Both MMA and Boxing are great for core strength, conditioning, cardiovascular strength, and much more. This of course is all dependent on the type of training you are involved in, however, most gyms will involve a mix of skill, technique, and conditioning. When it comes to competing, boxers are more conditioned to last longer, usually competing in ten to twelve rounds, each round lasting three minutes. MMA is more of a “short burst” with fights lasting three rounds, with each round lasting five minutes. Boxers are more conditioned to last longer, however, they also don’t have to deal with feeling the full weight of an opponent while grappling. If you’re someone who is simply looking to lose weight, I would suggest something like a cardio kickboxing class. I believe one of the best workouts is a hard Jiu-Jitsu rolling session. If you do combat sports, chances are it won’t be hard to find yourself sweating and tired after a long practice. 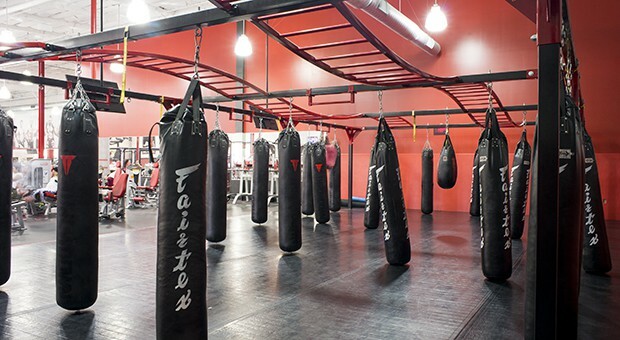 If you feel like you’re not getting a good workout while training MMA or Boxing, then chances are you need to change gyms because combat sports is one of the most grueling activities available. To this day I’ve never walked out of an MMA gym without my shirt drenched in sweat. Should You Train MMA or Boxing? Both MMA and Boxing share many similarities, however, both are completely different combat sports in many aspects. When it comes to which martial art you should train, the answer isn’t always necessarily which fighting style is better. If you’re someone deciding which martial art to choose, I believe it’s important to decide which martial art is more appealing to you personally. Do you want to focus on only punching, or do you want to add kicks, knees, elbows, takedowns, and submissions to your tool-kit. If you’re someone who is simply looking for the best fighting style, then I highly suggest learning as many martial arts as you can to become a well-rounded fighter. If your ultimate goal is to become a professional MMA fighter, then the obvious choice is to train MMA. Mixed martial arts will teach you striking, grappling, and everything else in between to help you become a well-rounded fighter. Perhaps you’re still unsure which martial art is right for you, if that’s the case I highly suggest checking out “Which Martial Art Should I Learn First?” which will give you some solid information on every martial art available. I believe you can’t go wrong with either MMA or Boxing, however, every single person is different. I advise you to follow your heart and give martial arts a try. It’s important to remember that it’s never too late to start martial arts, even if you believe you’re too old, it’s never too late. No matter if you take my advice, I still wish you the best on your martial arts journey.